Retinoblastoma is an incredibly rare type of eye cancer, that usually affects children under five. There are only 40-50 cases diagnosed each year in the UK and treatment is very effective, with 98% of children being cured. 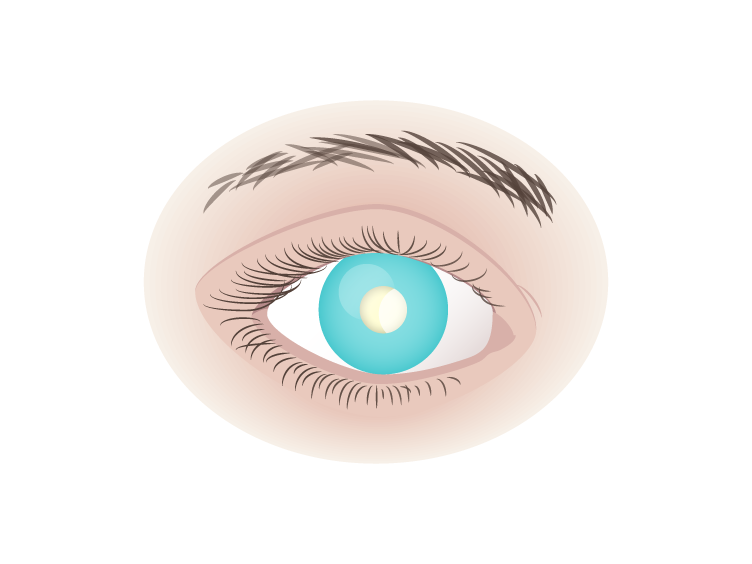 Retinoblastoma affects the photo-sensitive layer of the back of your eyes, called the retina. It causes the cells in the retina to grow rapidly and out of control. Treatment - In most cases of retinoblastoma it is diagnosed early in the child and successfully treated, before the cancer spreads outside the eyeball. If you notice any of the signs above or have any concerns regarding your child’s eyes, please bring them in for a full eye test.